It's your vehicle and your choice! You may know us as Roth & Miller Autobody, and we’re the same owners you’ve come to know, trust, and rely on for all your auto body repair needs. 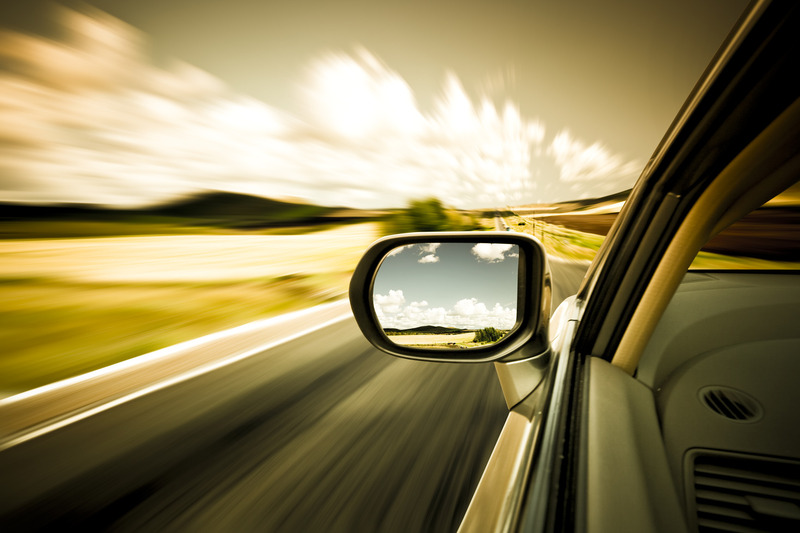 We provide timely repairs to cars, crossovers, light trucks, minivans, SUVs, and fleet vehicles. In addition, we will help arrange for towing and reserving a rental vehicle – and we top off our service with a no cost to you washing and vacuuming as our final finish. 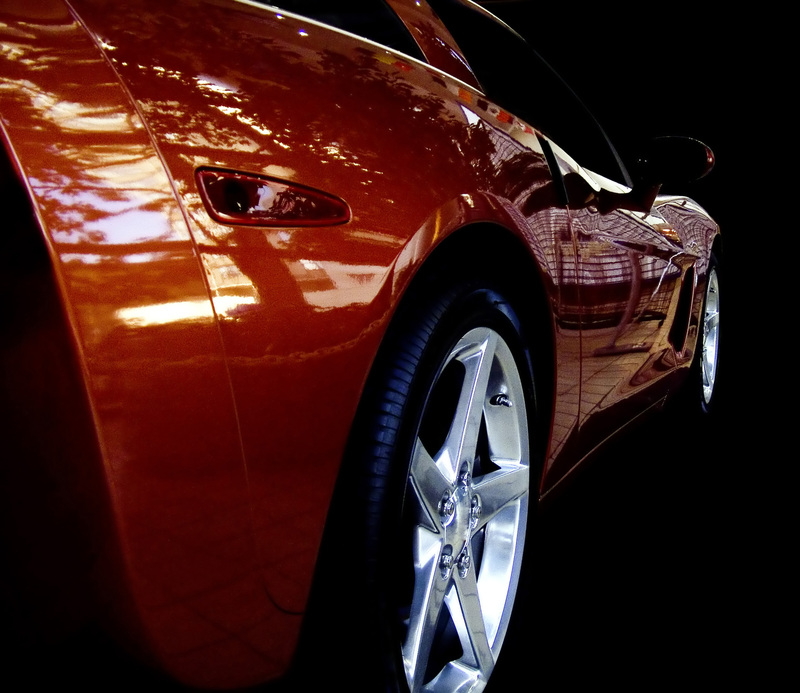 Get to know us before you choose a body shop, and let us begin helping you today! For 70+ years auto owners have been trusting us with their vehicles and you can too! 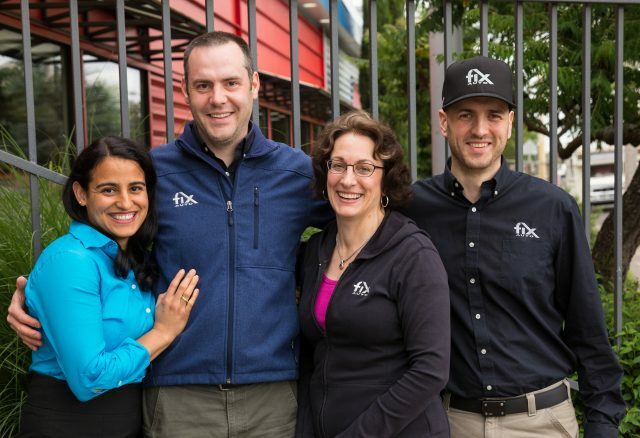 At Fix Auto our process is efficient and we’ll keep you informed during the repairs. We have well-trained experienced advisors and technicians tending to your vehicle each step of the way. Vehicles come in many shapes, sizes, and materials. Hoods, fenders, and bumpers do too. It’s important to identify these materials: aluminum, composite or metal – each with unique characteristics our craftspeople are trained to recognize and repair. Most autobody repairs require painting with precise attention to refinishing techniques. Our painter’s receive annual training and maintain certification to ensure current knowledge of paint color-matching and application. We use top-shelf Axalta waterborne paints. We have the pleasure of working with phenomenal customers - following are a few recent reviews. 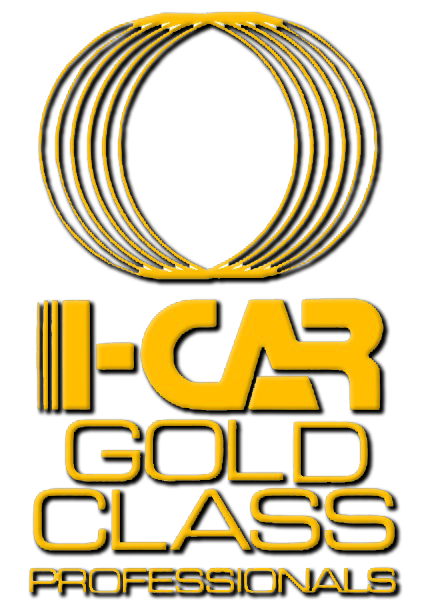 Earning the I-CAR Gold Class designation each year since 1991 demonstrates our commitment to you and to ongoing technical training for our highly skilled technicians. Our commitment to a proper and safe repair is validated annually by an independent third party earning us an OEM Certification from American Honda and Acura as a ProFirst Certified Collision Repair Facility. 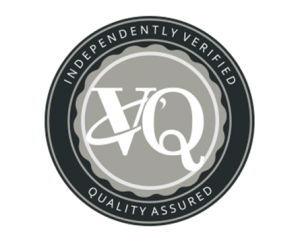 We participate in an independent third party audit through VeriFacts Automotive to verify our repair quality and provide our technical staff with ongoing coaching on the most up-to-date vehicle developments. 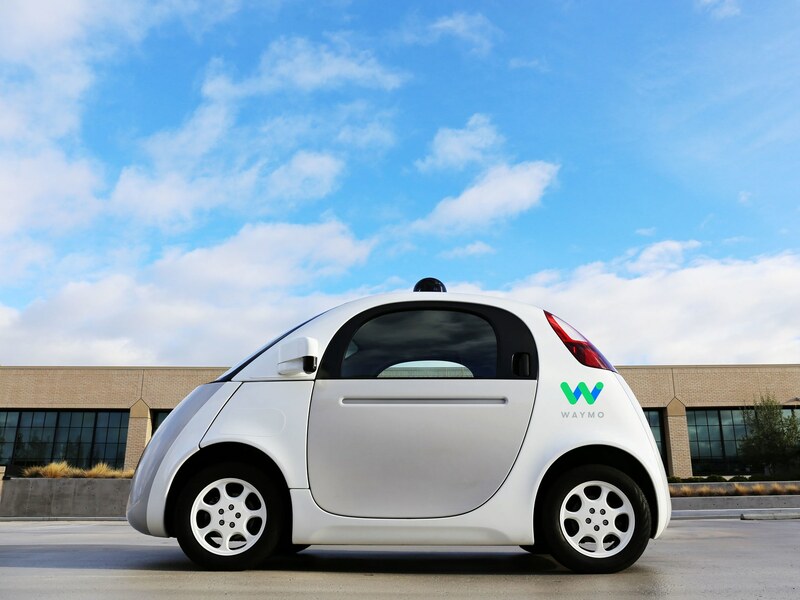 Keeping you up-to-date on vehicle and industry developments, and what we're doing, is part of our commitment to you. 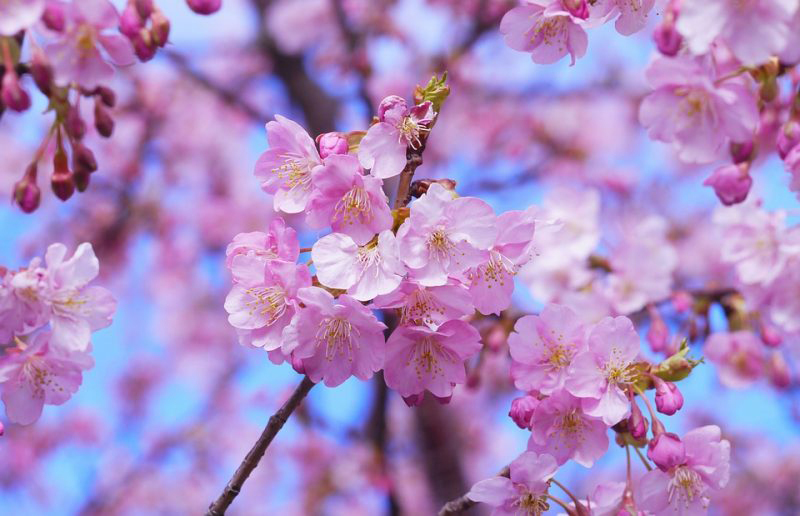 Follow us and keep in touch on Facebook, Instagram, and Twitter!